July is a time of feast in Malta! Literally every day there is a feast in one of the cities or localities all over Malta. Each church and parish has it’s own celebration and people are preparing for the event well in advance. Those feast are one of the most awaited for events for locals in Malta – and they are quite fun for tourists as well. fireworks – every day…every night…every morning, starting as early as 7am. Although these fireworks cause some mild discomfort in the mornings and at night when you try to sleep….it’s still is an unbelievable sight , if you are driving at night, somewhere near Mdina or Dingli and you see all these fireworks around you – sparkling, booming, fizzing all around Malta. And all those churches covered in colourful lights. Really beautiful! FYI : Long term rent in Malta is starting from 6 month. Best time for searching for Long lets is a low-season, i.e. October-March. For sure the quickest way to get to Malta is by plane. 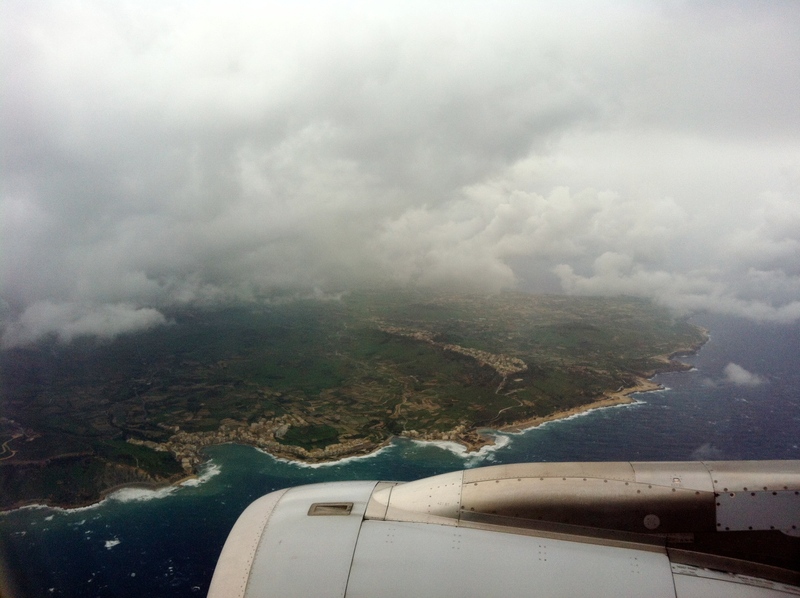 There are various airlines flying to Malta, however one needs to spend some time on search of the best prices and dates. In winter season unfortunately there are less options – a lot of airlines, for example, Air Baltic do not fly to Malta from October till April, or have not regular flights. There are very many signs in Malta, however usually they are ignored by public I think some of them are pretty funny. Will be updating the gallery once I come along with more of those. I wonder, what is behind those wooden doors? Do not let your dog litter! Consumption of beverages – be aware! But the more I travel, meet people, talk and attend events in different parts of Europe the more I spot differences rather than similarities within EU countries.